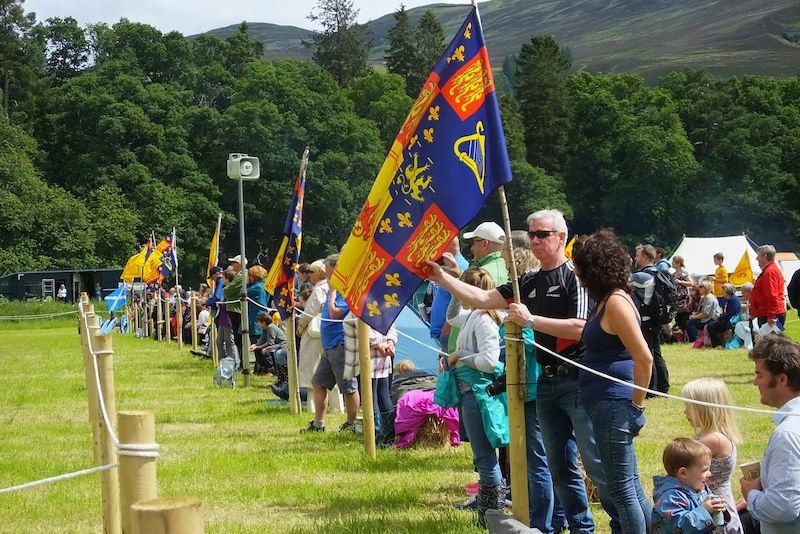 Soldiers of Killiecrankie is only possible due to the kind permission of Urrard Estate to allow us to hold this annual event and battlefield tours on their land. This event can only happen due to the generosity of our sponsors: Perth & Kinross Council, Enchanted Forest, Faskally Caravan Park, Victoria's Restaurant Pitlochry and The Old Mill Pitlochry. Not forgetting local businesses, who provide a wide range of raffle prizes, including event tickets, hotel accommodation, restaurant meals and much, much more.